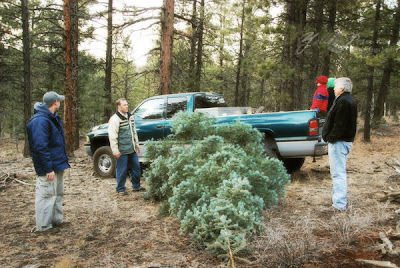 We went up with some of both of our families and cut down the first 3 trees without too much trouble...but then it was a quest to find that perfect tree. 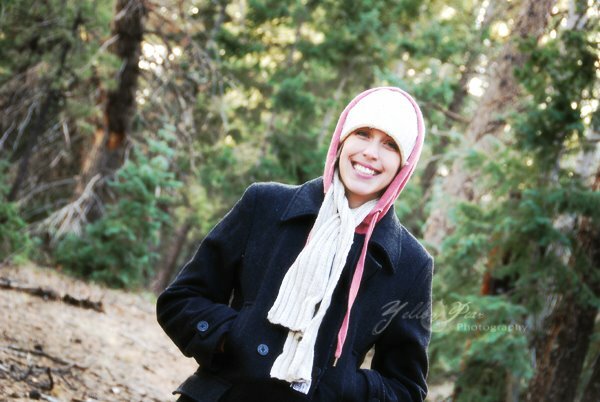 Here I am keeping much warmer than I was able to last year. 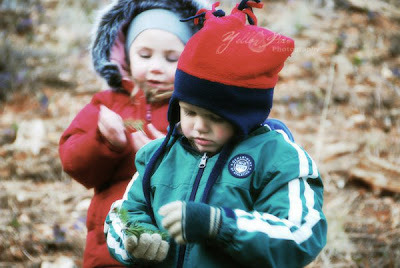 Little N and Cousin M picking tiny Christmas trees, as they called any little branch they came across. Loading the monster...er trying to figure out how to load the monster plus 3 other trees and firewood into 1 truck. After finding the wondrous tree....it almost didn't make it into the house, but after a few limb casualties, it made it. 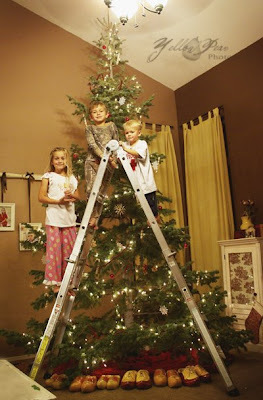 The kids got a huge kick out of decorating it on the ladder...so the next day, I had to spread out the concentration of ornaments that were in the general area of the ladder top! Mr. N making some CRAZY face...he loved that ladder! 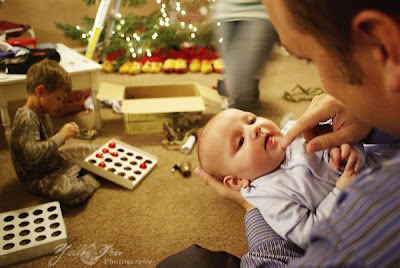 Baby smiling at dad amongst the chaos and commotion. A friend brought these to me and I love them....they are great! They were filled with Elf Sweets, but they didn't last long. And I found these 3 trees last year at a Clearance sale and was super excited to use them this year. 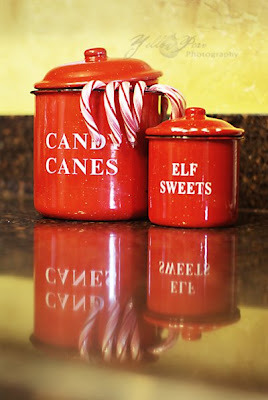 And my wooden candy canes...another favorite. I am in the mood for Christmas and glad to be home all together again. Man, your house looks so Christmas-y! I can't wait to decorate mine. I can't find the words to express how amazing and cozy and homey those pictures look. SHEESH. Love your Christmas stuff! 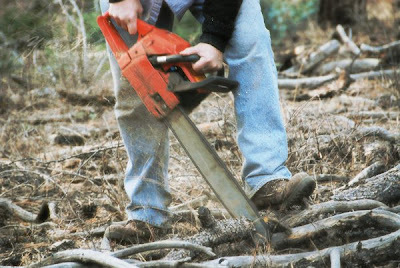 How fun to go and cut down your own tree. 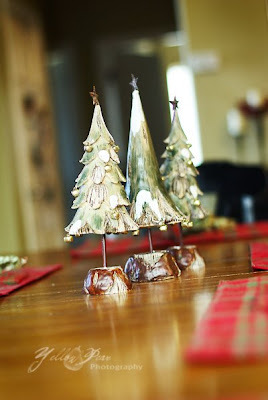 My kids would love it, but I am too in love with my little fake tree for that! I'm glad you guys are home and hope all is well with your family and you have a great holiday season. WOW!! That is one HUGE tree... how'd you even get that thing through your door?? Love the cutting down thing too! Adam did the same this year the bigger the better, and it felll over in our house all decorated and all, maybe he will think twice next year! Your house looks great by the way. Check out this photographer she has some cool ideas. Love the decor. And the tree is huge I love it! I'm not sure your tree is tall enough! 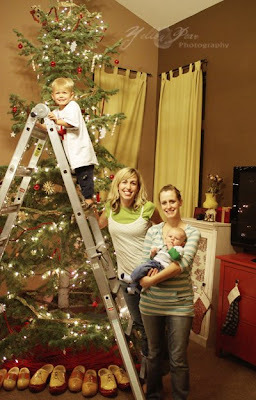 Awesome decorating, I love that the kids all wanted to be on the ladder. 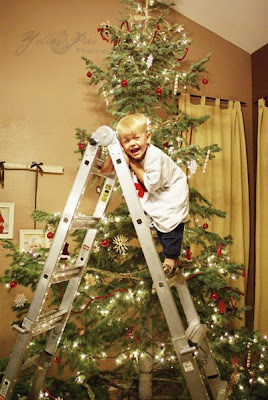 I hate them (ladders, not kids ;) hehe) glad to see you're feeling good and eveyone is home, enjoy the season! So glad you made it home. Your tree looks beautiful and very BIG! 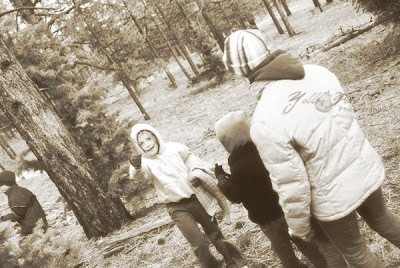 How fun to go cut down your own tree! 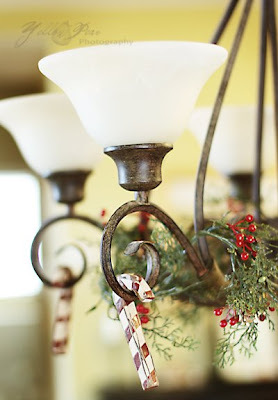 Your house looks great and I love all the little touches, especially the candy canes on your light fixture. I am so glad you guys are back and I am looking forward to seeing you soon! It is amazing how you can take a picture of anything and make it look so incredible. You have such a talent! Beautiful tree - tell Landon good pickin'! Griswald all the way!! You are the MOST talented photographer and decorator EVER!! That Martha Stewart's got nuthin' on you! You go, girl!! :) 3 snaps in the Z formation!